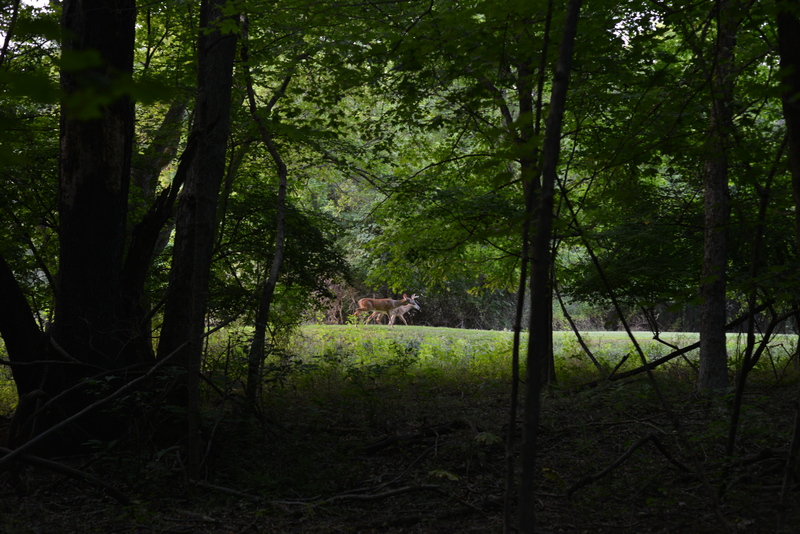 This entry was posted in Photos and tagged couple of deer, deer, deer through forest, deer through trees, deer with antlers, forest, nature, nature photography, new, park, park photos, photo, photograph, photographs, photography, photos, picture, poto, some deer, trees on August 31, 2014 by some bad plankton. 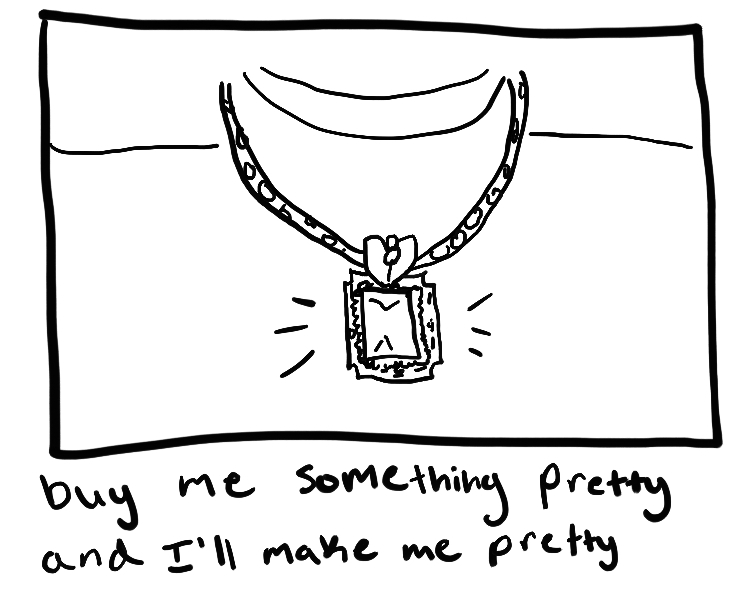 This entry was posted in Drawings and tagged and i'll make me pretty, black and white, buy me something pretty, cartoon, comic, comics, daily webcomic, drawing, drawn, i'm pretty, jewelry, line drawing, new, panel, pretty jewelry, single panel drawing, something pretty, square necklace, webcomic on August 31, 2014 by some bad plankton. Twenty-six days, That’s double thirteen, perhaps today is unlucky. Perhaps I’ve gone mad. Do you mean good in the metaphysical sense, or if I am healthy, or if I need help with what I’m doing right now? This entry was posted in Poetry, Writing and tagged 10 poems, 10 poems in 20 minutes, daily poems, day 26, day twenty-six, i wrote, new poems, new poems everyday, new poetry, poem, poems, poems about moving back home, poetry, quick poems, short poems, ten poems, ten poems in twenty minutes, writing, written, written poems, written today on August 31, 2014 by some bad plankton. 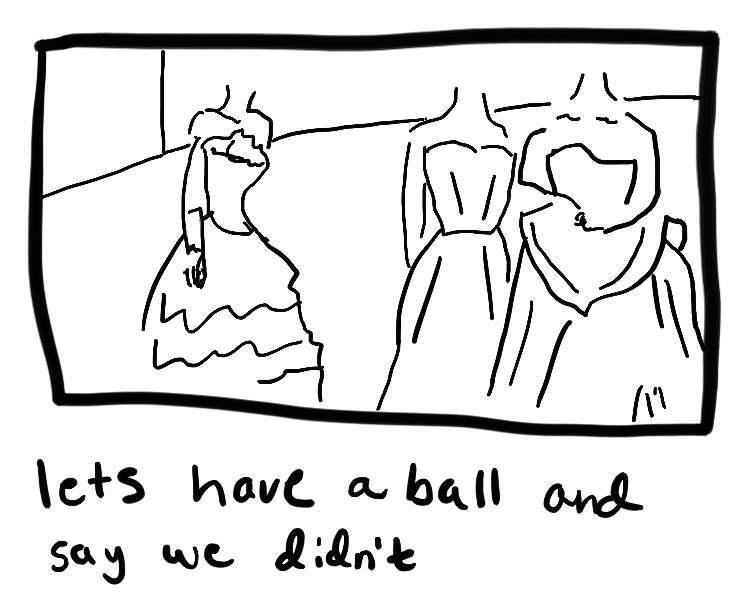 This entry was posted in Drawings and tagged and say we didn't, ball, ball gown, ball gowns, balls, cartoon, comic, drawing, drawing of women in ball gowns, lets have a ball and say we didn't, line drawing, panel, single panel drawing on August 30, 2014 by some bad plankton. 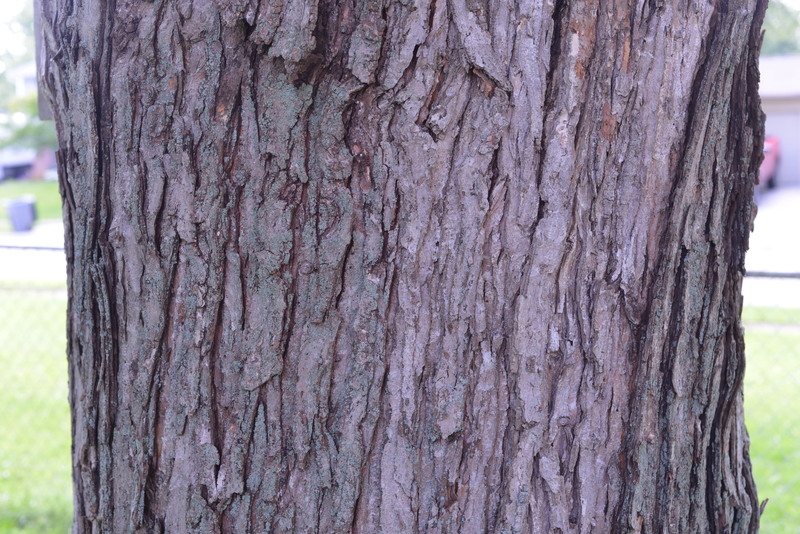 This entry was posted in Photos and tagged bark of a tree, maple tree, maple tree bark, nature, nature photography, neighborhood tree, new, photo, photograph, photography, photos, picture, silver maple tree bark, tree, tree bark, tree photograph on August 30, 2014 by some bad plankton. Twenty-five days in a row of writing poetry in twenty minutes. My god. I should do something to celebrate or some such nonsense. I’ll do some sort of tribal victory dance. This entry was posted in Poetry, Writing and tagged 10 poems in 20 minutes, daily, every day poetry, little poems, new, new poems, new poems daily, new poetry, new poetry daily, poem, poems, poems about moving back home, poet, poetry, quick, short, ten poems, ten poems in twenty minutes, time limit, updated every day, words, writing, written, written today, yay poems on August 30, 2014 by some bad plankton. you’re really not supposed to let them flower. pretty though. 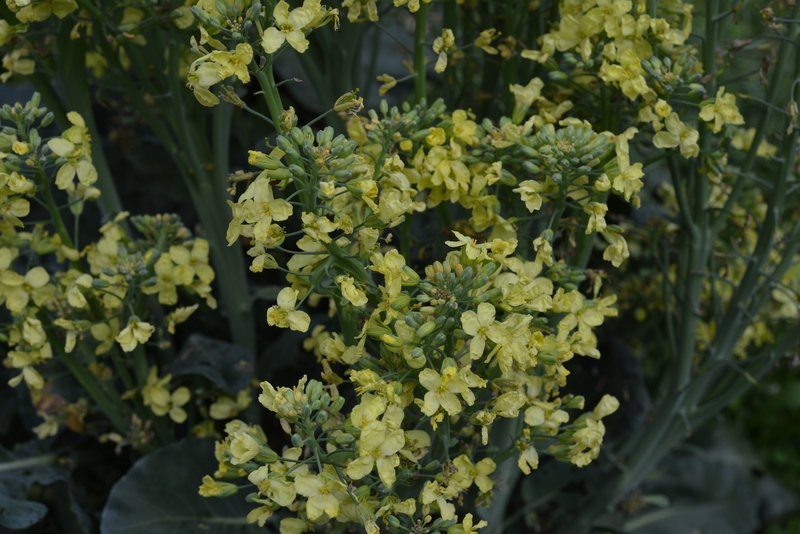 This entry was posted in Photos and tagged backyard garden, broccoli, floweing, flowers, garden, let flower, new, photo, photograph, photography, photos, picture, pix, plants, vegetable flowers, yellow on August 29, 2014 by some bad plankton.